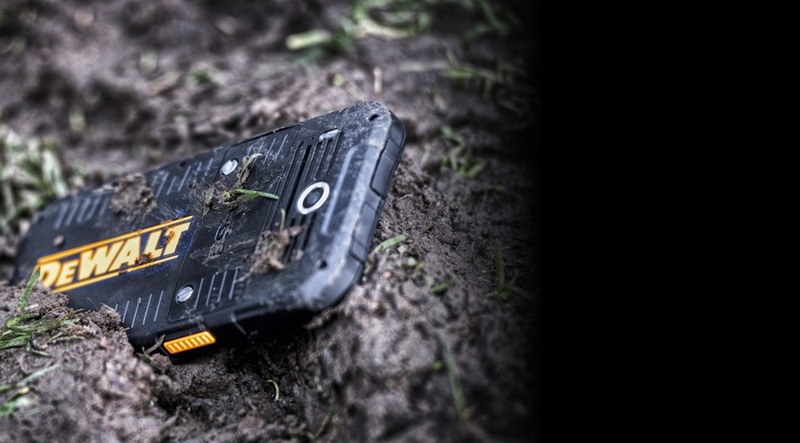 Ingram Micro Canada has partnered with Global Mobile Communications to sell a Dewalt branded rugged smartphone designed for the Canadian climate. The Dewalt MD501 comes via a Global Mobile Communications collaboration with Dewalt to create a device built for the Canadian climate. This means features like functioning optimally in temperature anywhere from -20 degrees to 60 degrees Celsius, IP68 protection for continuous submersion in water, and five inch HD gorilla toughened glass. This device may be the smartphone to look out for if you often find yourself out in the field in areas that would typically be considered dangerous for the majority of traditional smartphones. 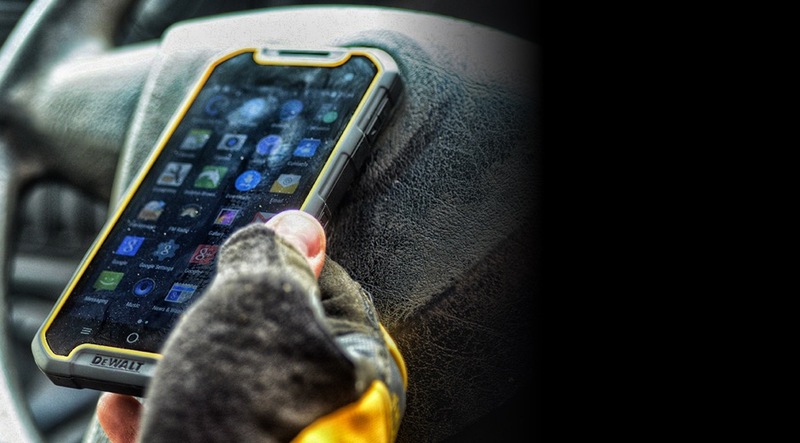 Rugged mobile device designed specifically for professional construction end-users. Dual micro SIM 4G Android 6 (Marshmallow) – meaning greater connectivity across networks in rural construction areas, and a possible solution to mobile blackspots. IP68 dust, water, and weather protection. Operating range of -20 degrees to 60 degrees Celsius (-4 degrees to 140 degrees Fahrenheit) making it ideal for Northern Canada operations. MIL-STD 810G certification so it can withstand up to two-meter drops onto solid concrete. Five inch screen of HD Bright View Gorilla Toughened Glass 3 for protection on construction sites. The screen is also compatible with gloves. 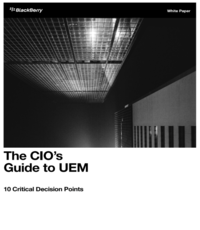 Battery life of up to 36 hours of heavy usage and up to a week on standby that is designed to “mitigate scenarios where a worker is left without connectivity”. Wireless Qi charging – meaning it is fully compatible with all forms of wireless charging. Pre-installed Lone Worker Protection App that can be accessed using a side mounted function button, and provides both an audible and text alarm, sending a worker’s GPS location and alert message to a manager or colleague. It can also be used to trigger an alarm if an accident, such as a fall, occurs. To release the device in Canada, Ingram Micro has taken charge, adding the Dewalt MD501 to its Mobility and Lifecycle Services practice, the company’s platform that has continued to find mobility offerings in traditional and non-traditional vendor space. The Dewalt MD501 is the latest smartphone in that lineup. “It’s a great pleasure to announce our exclusive relationship with DEWALT mobile devices in Canada. Dewalt is a global brand in the rugged smartphone arena and we are thrilled to be working with them,” Pat Rotatore, vice president of Ingram Micro Canada’s Mobility, LCS, and Telecom Solutions division, said in a press release. The Dewalt MD501 is currently available in Canada for $699.99 through retailers and through Ingram Micro Canada channel partners.